The built-in charge voltage compensation is a practical and well-thought-out function which, based on the ambient temperature, controls the voltage applied to the battery. Some users might find the length of the clamps not long enough. 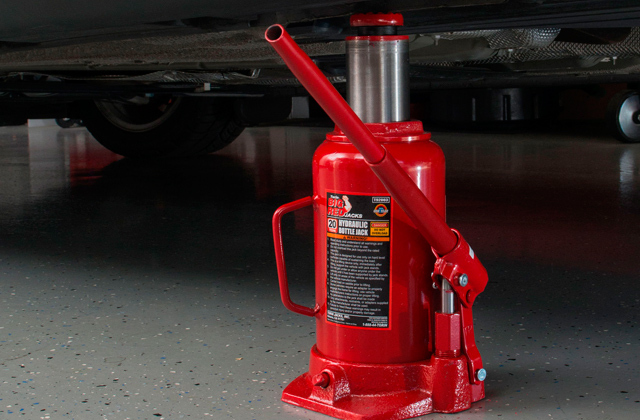 If your vehicle is equipped with an advanced Start/Stop system, the CTEK 40-106 is exactly what you need. 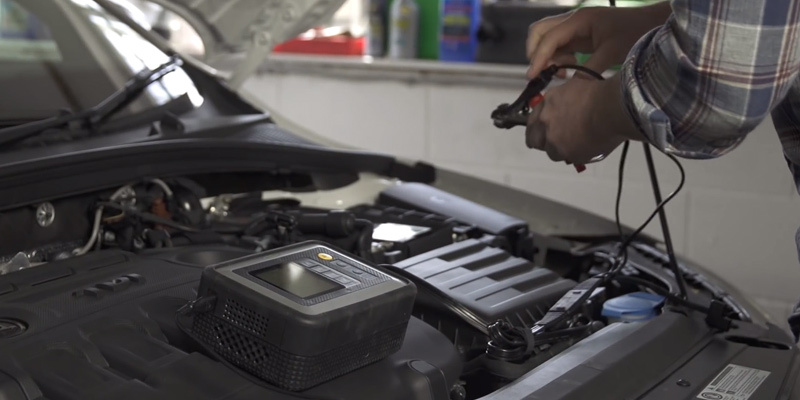 Not only does this battery charge test the service life of your vehicle's battery it can also charge and boost its performance. 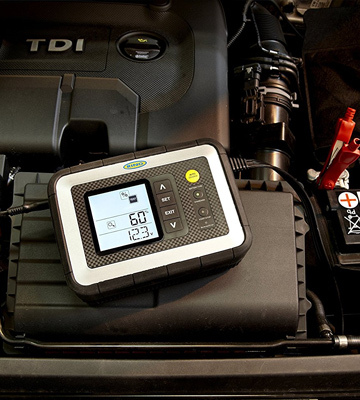 When the battery is connected to the device, it performs 4-stage diagnostics (battery voltage test, start power test, alternator check, and battery cranking performance test) and then, based on the results of this diagnostics, it selects the optimal charging mode. The device is somewhat noisy. The Ring smart car battery charger uses an advanced 7-phase charge cycle, which allows it both to ensure stable voltage output and to last incredibly long. 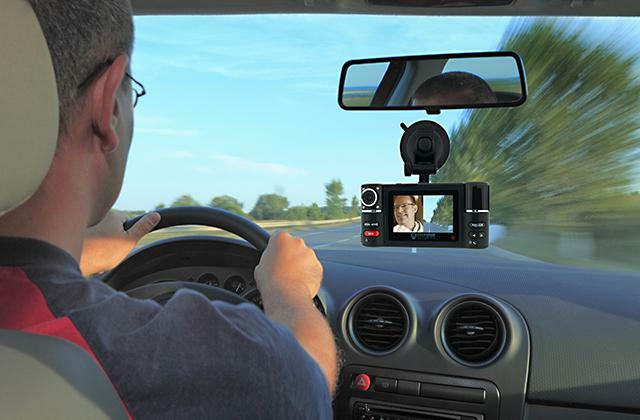 The device is suitable for Standart and Start/Stop vehicles. The repair mode provides an increased voltage. It is a great advantage as this function allows you to recover storing, old, idle, damaged, stratified, or sulfated batteries. The information that the charging status displays is not that accurate at times. The NOCO car battery charger can service 6 V, 12 V lead-acid, and 12 V Li-ion batteries. 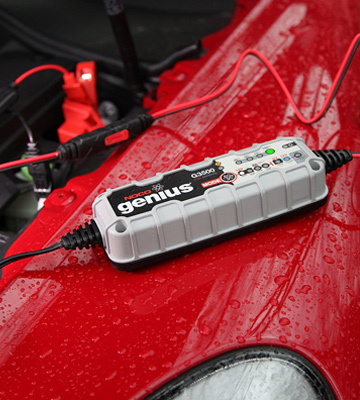 Thus, you can use it safely for charging batteries of almost all types of vehicles, be it cars, motorcycles, snowmobiles, lawn mowers and many others. 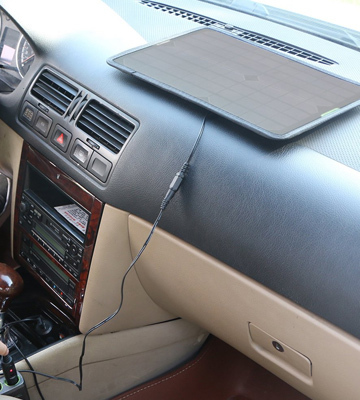 Thanks to the suction cups, this charger can be attached right to the windshield of your vehicle or go directly on the sun visor as you prefer. Such design makes it very versatile and convenient to keep around. The output current is relatively low. With the ALLPOWERS charger, you won't need to look for a power outlet anymore. Being a solar-powered type of car battery charger, it converts the energy of the sun into electricity and then uses it to boost the engine of a car. The integrated handle on the charger enables its convenient transportation. The charging gauge is intuitive and straightforward making it easy to see the current charging status. The overall ergonomic design of the model makes it one of the more convenient options to carry around. It is not suitable for vehicles with the engine capacity of over 1.8 litres. 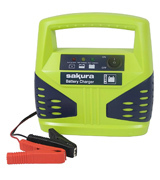 Those customers who need an affordable and easy-to-use battery charger will definitely appreciate this model from Sakura. It will not only charge your flat battery but will also help extend its service life. Swedish battery chargers from CTEK are recognized as the best in the world according to the results of numerous tests conducted by both European and American specialists. 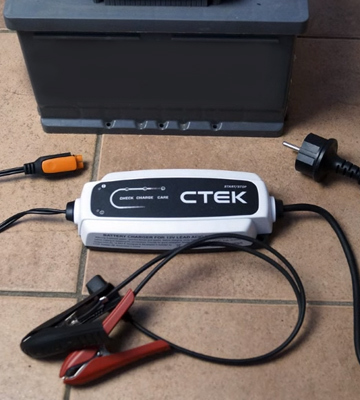 After being listed in leading automotive and electrical publications as an award-holder for several times in a row, CTEK portable car battery chargers have become a certain standard for measuring quality, speed, usability, and ergonomics of other battery chargers. Which is why it comes as no surprise that customers around the world opt to choose CTEK chargers. They are optimized for all types of lead-acid batteries (MF, AGM, VRLA, GEL, and Ca) and are fully automated: all processes including electrical circuits are controlled by a microprocessor. 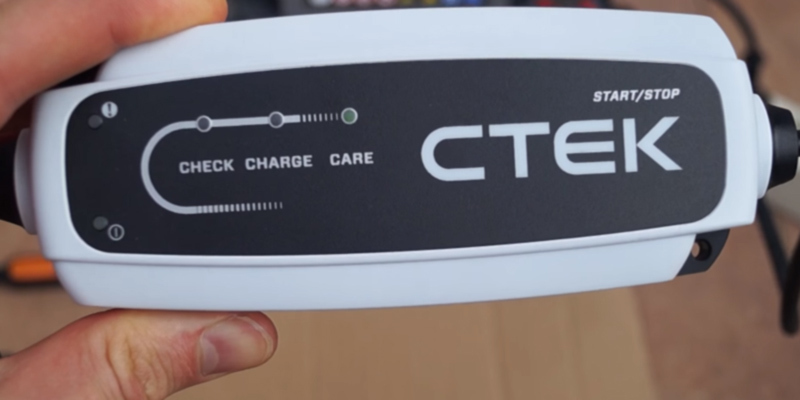 After completing the charging process, CTEK chargers automatically switch to a maintenance mode. 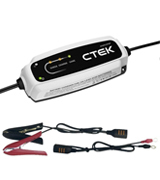 The CTEK 40-106 portable car battery charger uses the START-STOP technology which enables fool-proof battery charging for the new generation Start/Stop vehicles. This technology allows you to save on fuel as well as to reduce the level of harmful emissions that go into the atmosphere. And to ensure the proper operation of this system, it's important that the battery of the vehicle is kept fully charged all the time. CARE - patented technology which ensures maximum battery performance and service life. There are no buttons to click and you have nothing to adjust. All you need to do is connect the battery to the charger. The handy display on the charger will let you keep track of the charging process from the start to the finish. The reverse current consumption discharges a car battery if the charger is being connected without a power cord. The СТЕК charger has a very low return current rate of 1 Ah/month. It is a great result since the normal value for many other chargers is 1 Ah/day, quite high to destroy the battery. 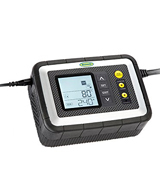 The CTEK CT5 Start/Stop charger has protection against dust and moisture according to the IP65 standard. The device does not spark and is protected against reversal polarity and short circuit. The charger is quite easy to use and is suitable for charging and servicing any car and/or motorcycle batteries with the voltage of 12 V and the capacity of 5-25Ah. Undoubtedly, this charger has many professional functions that make it one of the best for everyday use. A piece of advice: If you often make short trips, it's enough to charge the battery once a month to maintain its operability. And if you plan a long holiday away from home it's best to leave the battery on charge so that when you get back home it's fully charged and ready for use. This 12-Volt smart car battery charger from Ring provides the charging current of up to 12 A. The built-in microcontroller allows you to control the charging process, meaning you can select the most optimal charging mode depending on the type of battery you have on hands. 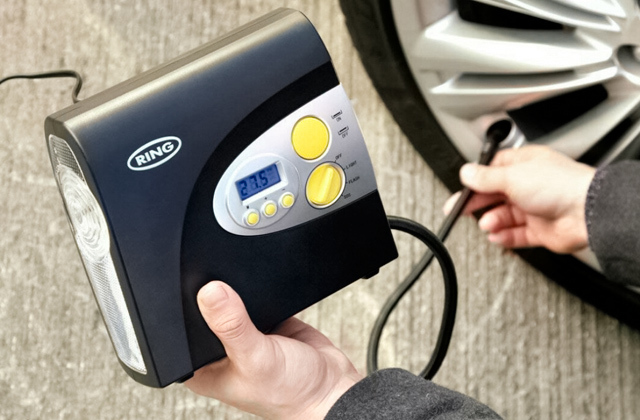 The feature that distinguishes the Ring RSC612 battery charger is the developed diagnostic system which performs load tests allowing you to access the condition of the battery and car generator. Not all battery chargers have a system like that. Another thing that makes this charger so appealing is its compatibility with all types of batteries including gel ones (AGM). Furthermore, the Ring RSC612 can operate in a so-called winter mode which increases its charging voltage allowing it to remain functional even at pretty low temperatures. The display makes it easy to control the device operation, and the memory function saves all input settings. Compared to other chargers for car batteries, the Ring RSC612 has quite a big housing. However, it was made so for a reason. The charger accommodates a large liquid crystal display and an active cooling system inside, in order to keep the electrical filling of the device in a perfect condition. Speaking of the display, it is there to show off all needed information regarding the charging process. 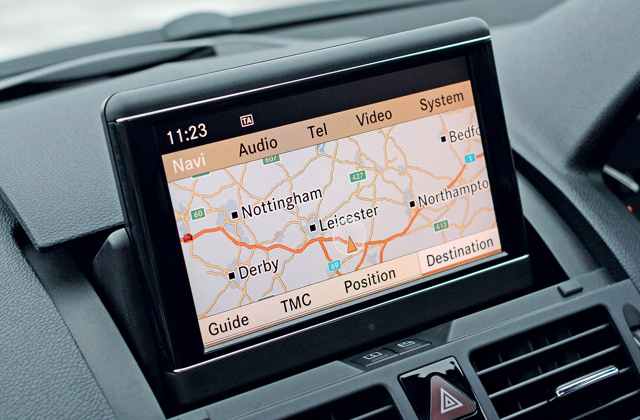 To the right of the screen, there are several navigation buttons to browse the menu. All buttons are positioned so you can conditionally divide them into two parts, those on the left which are used to select the charging mode and those on the right that trigger test functions. • memory save function - allows you to save car and audio settings when the battery is disconnected. With the current strength of 12A, this Ring multi-step fully automatic device allows you to charge your car battery up to 100% in just 6.5 hours (just imagine, it gives you a possibility to reach the 80% capacity in something around 4 hours). And if you happen to leave it connected to the battery for a long time, this won't cause any damage. Isn't it worth a buy? Without a doubt, the Ring RSC612 is one of the best car battery chargers out there that any driver searching for smart functionality will appreciate. If you need a simple-to-use and powerful car battery charger that won't cost you an arm and leg but will please you with reliable performance, look no further. The NOCO G3500UK is a good one to consider. 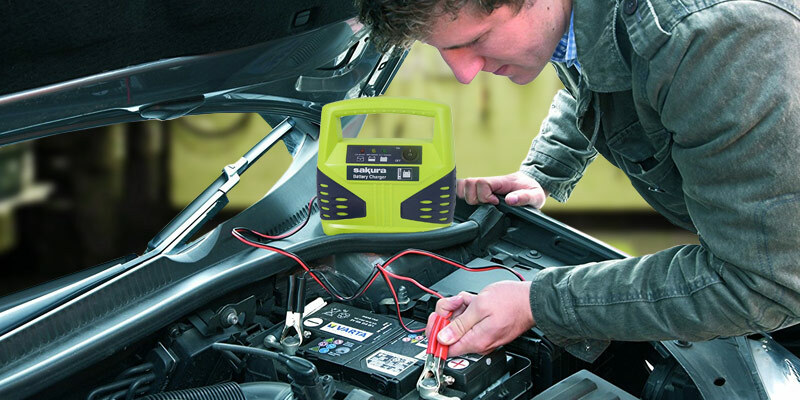 This is an ultra-safe portable car battery charger that can be used for cars, trucks, boats, ATVs, lawn mowers, and other transport and power equipment. It will also come in handy for powering car batteries, watercrafts, houses on wheels, sports moto transport, lawn and garden equipment and deep cycle batteries. Being a compact and at the same time powerful device, it is able to charge batteries 2 times faster than a conventional charger and it's known as one of the safest and most progressive types of chargers in the automotive market today. 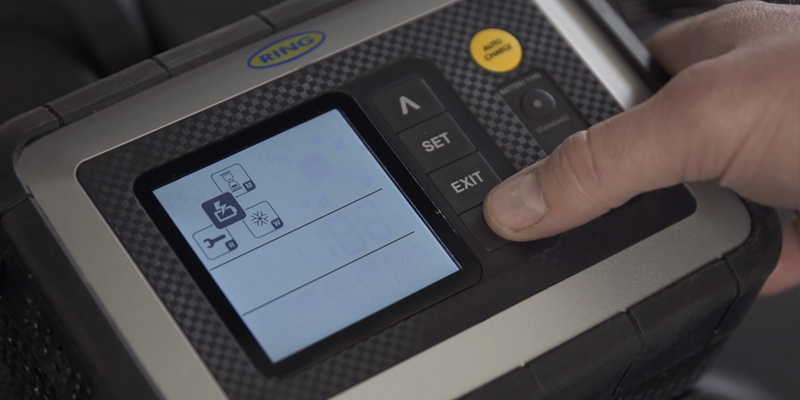 Progressive diagnostic tools automatically detect a faulty, damaged, or shorted battery. If you choose this model, you will get the functionality of several chargers in one and rid yourself of the need to buy chargers for 12-Volt batteries, ACM batteries, cold conditions, 6-Volt, and lithium batteries separately. Mode for small 12 V batteries. It serves for charging accumulators with the capacity of 2-35 Аh. This mode is very useful considering that a powerful charge can easily damage small-sized batteries. Mode for standard 6 V batteries. It is good for charging 6-Volt liquid, gel, EFB batteries as well as maintenance-free and calcium batteries. 12 V lithium batteries mode. As the name suggests, this mode is used to charge 12 V lithium-ion batteries and lithium-iron-phosphate batteries. Recovery mode. This is a progressive mode for restoring and maintaining old, broken, damaged, stratified, and sulphated batteries. The convenient interface combined with the progressive charging technology really contributes to the usability of this smart car battery charger. With a simple push of a button, you can quickly switch between the modes. You can select the mode you'd like to store in memory of the charger so that it activates it automatically every time you turn it on or you can let the charger run the last used settings instead. The NOCO company has a long-year experience in producing smart and versatile battery chargers for cars. All of its products are made to last and reflect the company's striving for perfection. 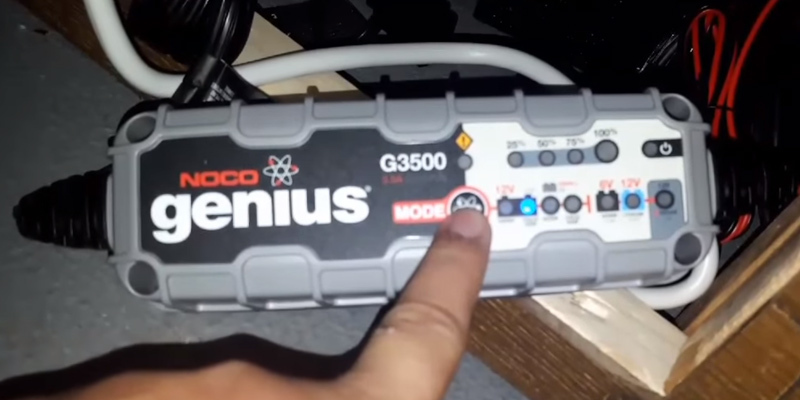 The NOCO Genius G3500 is a universal car charger that offers the performance very few other car battery chargers out there can match. 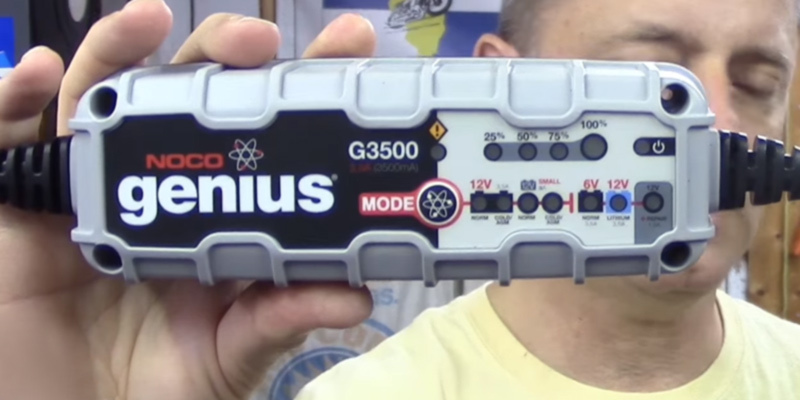 So if you need a device that will enable you to boost your car quickly, easily, with no hassle and, more importantly, in a safe way, the NOCO Genius G3500 is your best bet. The ALLPOWERS 18V 12V 10W Portable Solar Panel Battery Charger is designed for charging car batteries, motorcycles, tractors, trucks, ATVs, children's electric cars, and all batteries with the voltage of 12 V. Due to its portable design, you can mount it easily on the windshield of your vehicle or keep it plugged in a cigarette lighter as you prefer. 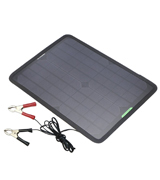 This solar car battery charger consists of durable ABS plastic and mono-crystalline silicon solar cells and offers the capacity of 10 Watts. The body of the solar battery is fabricated with the special impregnation, which protects all components from rain, dirt, and dust. Besides, it is resistant to bends and scratches. On the rear panel, you will find a cord for connecting clips or an adapter and a couple strips for affixing it to a sun visor. 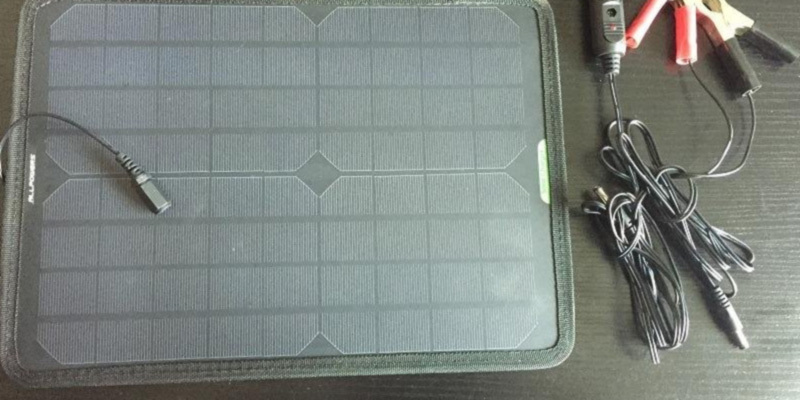 The advantage of the ALLPOWERS 18V 12V 10W Portable Solar Panel Battery Charger is that it can be charged in two ways: by solar energy and in a traditional way with the help of clamps. Another strong point of this charger is that it's pocket-size and very small in weight which makes it easy to carry it around. 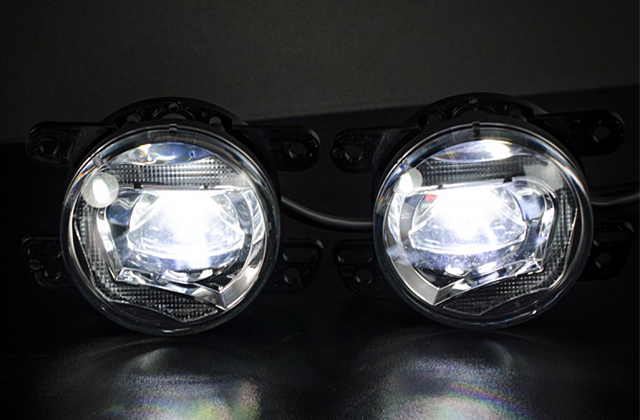 The ALLPOWERS 18V 12V 10W charger is made in accordance with the modern technologies and delivers the high efficiency of 22-25%. In sunny weather, its maximum current rate can reach up to 550mAh, which is pretty impressive for a model of this size. Ecological cleanliness. This type of alternative energy is not harmful to the environment. That is why they are so popular all over the world. Considering all of the mentioned above, we can safely recommend the Allpowers solar-powered car battery charger as we honestly believe it will prove useful for many drivers and in various situations. The charger can be used both outside and inside a passenger compartment and provide more than a sufficient amount of energy regardless of its compact size. 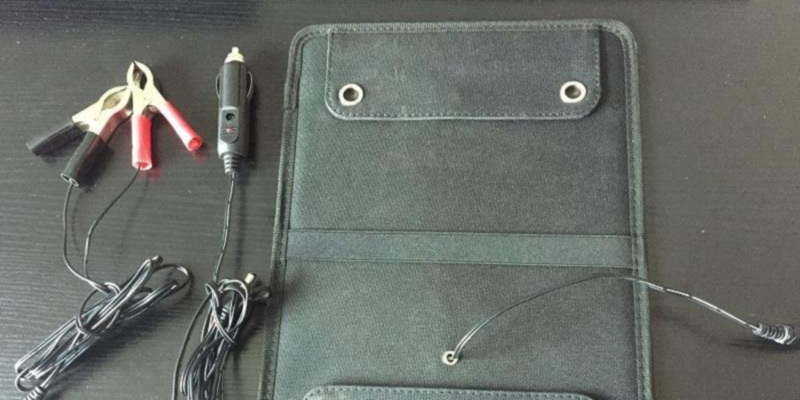 The charger comes packed with alligator clips, a cigarette lighter adapter, mounting suckers, and instructions so you do not need to buy anything more and can start using it out of the box. And although the ALLPOWERS is likely to struggle to boost the battery of a truck, it will surely be able to 'breathe life into" batteries of most smaller size vehicles. Perfect companion for picnics, camping, fishing, etc. If your vehicle is fitted with a lead-acid battery, the type of charger you need should be something like the Sakura SS3630 6A, a car battery charger specially designed for charging said batteries. Lead-acid batteries use a special charging algorithm known as constant CC/CV (current/constant voltage). The constant current of the charge influences the battery gradually increasing the voltage. When this voltage reaches a certain value, the charging current goes down to the saturation level. The total charging time on average makes 12-16 hours for conventional batteries and 36-48 for special industrial heavy-duty models. The lead-acid electrochemical system is rather slow and can not be charged as quickly as others. - the mode of charge maintenance. The DC charge delivers most of the energy and takes about half the time from the entire charging process; the saturation charge uses lower current and is necessary to achieve the full charge, and the maintenance mode compensates the losses caused by self-discharge. During the DC charging, the battery receives about 70 percent of its charge (it takes about 5-8 hours); the remaining 30 percent of charge is completed in the saturation mode (it lasts another 7-10 hours). Saturation mode is very important and shouldn't be neglected if you want to prevent the risks of sulphation and further battery failure. The maintenance mode is needed to keep the battery charged. With the Sakura SS3630 6A Battery Charger, you won't need to worry about leaving a radio on for the whole night. Even if you wake up and find out that the battery of your car is dead, you won't have a problem to bring it back to life in mere minutes. The Sakura SS3630 6A is suitable for all vehicles with engine capacity 1.8 litres or less, which covers a good range. It comes fitted with alligator clips and works from the mains. 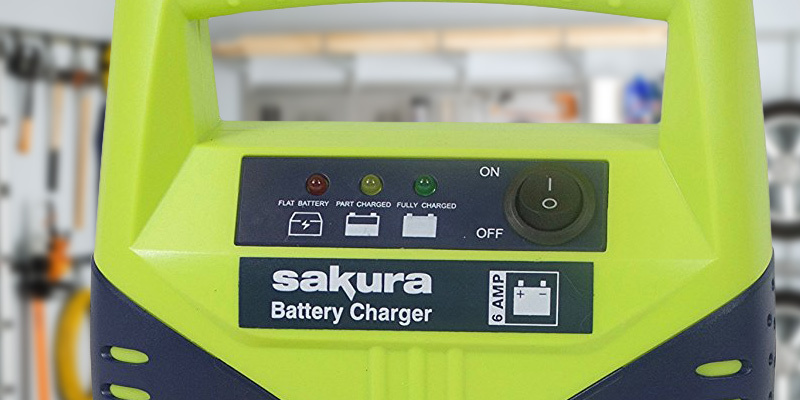 All things considered, you can seriously consider purchasing the Sakura SS3630 6A Battery Charger should you need a charger for lead-acid batteries. 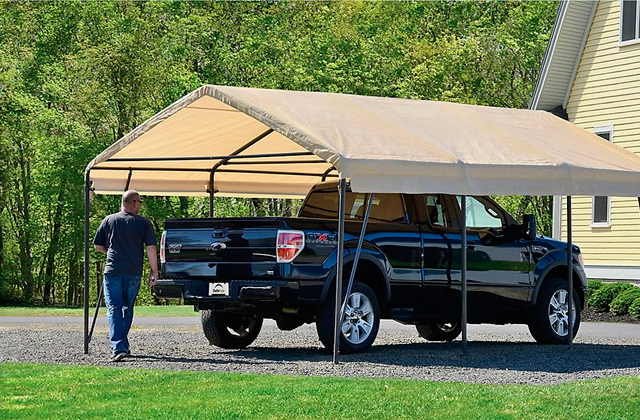 It's budget-friendly, small in size and very convenient in terms of storage and transportation. Keeping this charger handy, you'll never end up with a flat battery on the road. 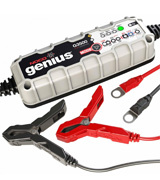 What Is a Car Battery Charger? A modern person is surrounded by a lot of different machines that work on batteries. This is a mobile phone, a laptop, an electric tool, a flashlight, various vehicles and, of course, a car. We cannot imagine our life today without cars. They are everywhere. 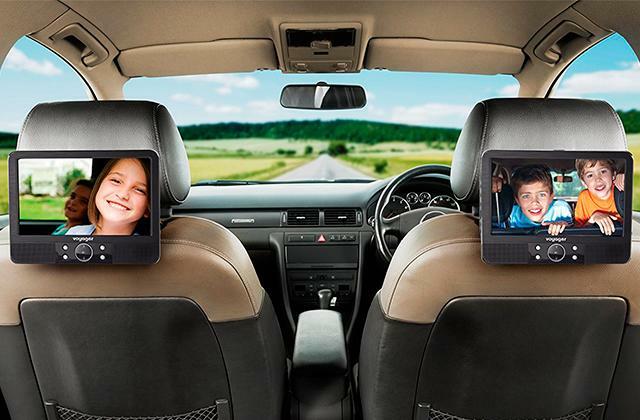 Long gone are the days when a car was regarded as something of a luxury, in present days cars have become one of the more convenient ways to commute around the city as well as travel on long trips. 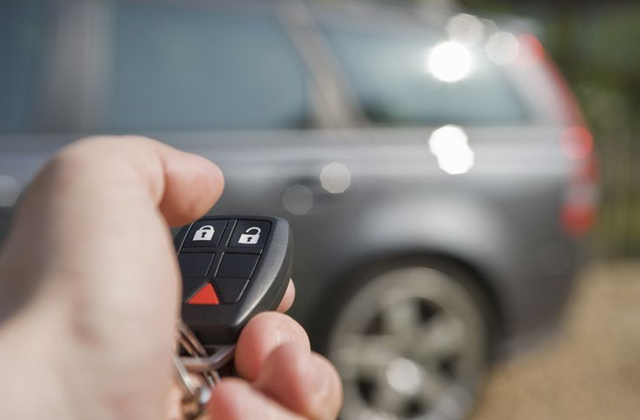 The only inconvenience driving a car entails is maintaining its battery, which means a driver should always carry a special car battery charger along with him no matter where he goes. A car battery charger is a small device which usually works off a power socket to supply the connected battery with electricity. These chargers come in various capacities and can be used to charge a battery not only of a car but also of a boat, snowmobile, lawnmower and other vehicles and tools that use power. To maintain the engine of your vehicle in a good condition, it is important that you feed it with high-quality motor oil. 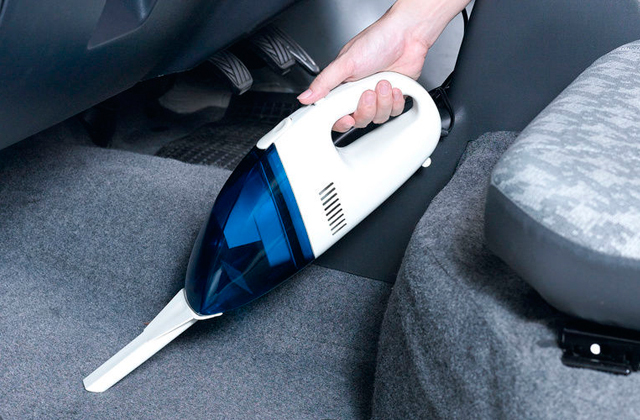 Also, you may want to get a special car vacuum cleaner to tidy up the interior of your vehicle and clean it off all dirt that might have stuck between the seats and upholstery. While applying a little bit of wax to the outer of the car will let you make it shine anew. Selecting the right battery charger for a car, motorbike or a boat, first of all, check whether the device is compatible with the model you chose. Basically, each car battery has its rated capacity specified in Amp-hours (Ah), while chargers usually provide the value of the charging current or output amperage they deliver (A). If you want your device to charge the battery faster, you need to consider the models with a higher output current rate. 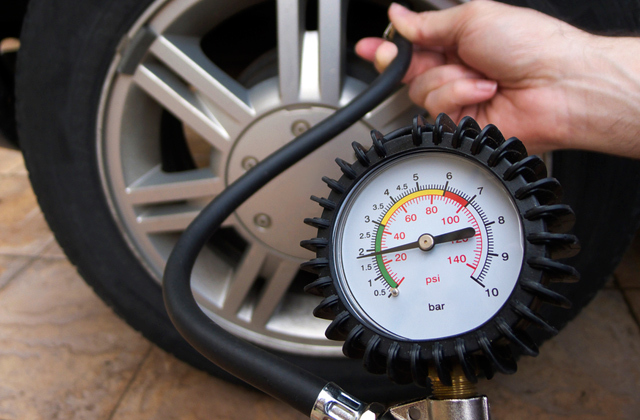 However, it's equally important to know the voltage of the battery of your vehicle. 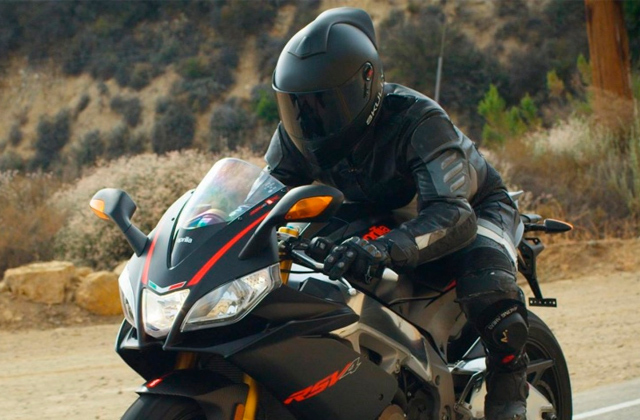 Passenger vehicles and motorcycles are typically equipped with 6V and 12V batteries, while 24V batteries are commonly used on trucks and other transport devices with diesel engines. 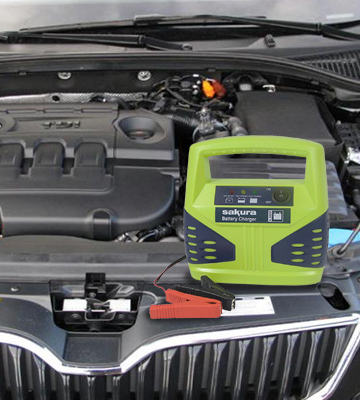 There are other important points to consider when choosing a vehicle battery charger. For example, extra connectors included in supply packages of some charging devices of this type provide more flexibility of use and simplify their connection to different battery posts. Some chargers come with built-in LED indicators that show battery charge status and provide information about the current device operating mode. As you have already known, it's very important to take safety precautions when working with electricity, and using a car battery charger is not an exception. To ensure user's safety of use, some chargers come equipped with crucial safety features such as protection from reverse polarity connection, overcharging, short circuit. As for protection measures, many of them may come integrated into the charger body, thus we recommend considering it carefully. The best options offer all the listed protection features. Level of charge. It is an important factor which directly influences the long-term work. To increase it, try to keep the level of charge as high as possible. Watch for the level of charge. Do not ignore network charging. Work temperature. Its degree impacts the starting capacity of a battery. When exposed to cold temperatures on a discharged battery, electrolytes can simply freeze. In summer, it can lead to evaporation of the liquid from the electrolyte. Car electronics. This is probably the most important factor out of all. A faulty generator supplying too high voltage can destroy the battery and is likely to "overboil". Excessive charging also destroys the structure of the electrodes inside the battery. Corrosion and sulfation. No one is insured against these. Corrosion and sulfation come in the result of constant work and is a natural consequence of frequent exploitation. However, if you use distilled water when servicing the battery, you will be able to prevent the early corrosion appearance and prolong the battery service life on the whole. The battery is a chemical source of current. Accordingly, the Arrhenius equation on the effect of temperature on the rate of reaction works here. In winter, the battery absorbs and gives off charge worse. "Super-modern" AGM and gel batteries were invented in the 20s of last century. Surprised? Modern batteries really serve much less time than their predecessors did 25 years ago. However, new batteries have much higher current characteristics. 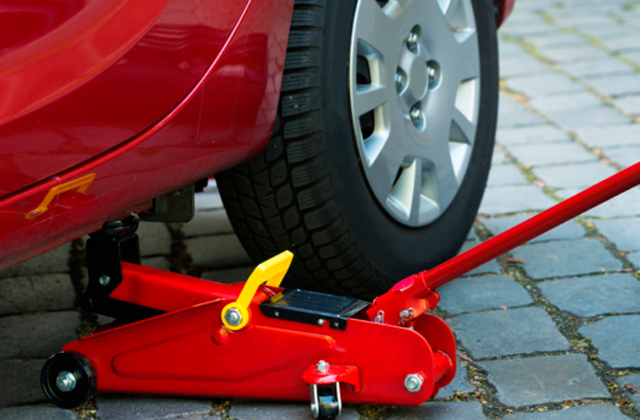 In winter, even a new charged battery on a regularly used car can get low. At low temperatures, the battery takes charge worse than in warm season. For this reason, a working battery in winter can easily lose the charge, especially if a car is used for short trips around the city when the engine rotational rate does not exceed 3,000. In winter, the battery should be periodically removed from the car and charged after being warmed in the air to a certain temperature. Warming a cold battery in hot water is not recommended: because of the rapid temperature changes, the active mass of the plates may shed. The parking lights are the most dangerous for the battery. They do not turn off after pulling out the key and keep on consuming energy until the complete battery "exhaustion". A few hours is enough even for a new German battery to lose its charge in the cold. Absolutely dead battery once on a frosty Monday morning - that's often the reason for the collapse of so many brilliant careers. So what do you do? Do not hesitate to charge it! When properly charged, in most cases, it is restored to its original state. Thus, the battery comes to life and continues working. Do not replace the battery while the engine is running. Disconnecting and connecting the battery causes voltage fluctuations, which can provoke malfunctions in the electrical equipment of your car. Chargers powered by an electrical network are the fastest and easiest to use: the battery can be put on charge at the programmed time. Q: Does the size of a car battery charger matter? A: Yes, it does. Using a smaller battery charger than recommended typically takes longer to charge the battery to the same level. However, if you are planning to use the charger only for the maintenance, it will handle this task quite easily. A car battery charger with higher output current will charge batteries quicker but may shorten their lifetime. Q: Is it important to ensure correct charging voltage? A: Basically, the value of float and high rate voltages is determined and specified by the battery manufacturer. It depends on two factors: battery chemistry and its build. Deviating from the recommended values will naturally result in the battery undercharge or overcharge, and therefore reduce the battery’s lifetime and performance. Q: What is a maintenance mode of a battery charger/maintainer? A: In a maintenance mode, the charger/maintainer keeps the full battery charge at the same level by supplying the current in small portions when necessary. Typically, if the actual battery voltage drops below a certain preset level, the unit switches to the charging mode and performs the charging until the battery voltage returns to the full charge level. Then the appliance switches back to the maintenance mode. Usually, chargers switch between these modes automatically. Q: How long can I leave a charger connected to the battery? A: It actually depends on the type of a vehicle battery charger you use. Typically, a battery charger should be left connected to a battery until the battery is fully charged. If you're planning to utilise a manual charger, it should be disconnected as soon as the battery charge level has reached its full. The point is that such chargers do not shut down by themselves and continue to supply electricity to the battery even in case the battery has got already charged. Automatic chargers, in turn, usually ensure optimal charging mode and prevent overcharging of the battery. Automatic chargers don't change operational parameters of a battery to such a large extent as manual chargers, however, they are also not designed for an uninterrupted use with batteries. Therefore, it's reasonable and safer to disconnect car battery chargers from the battery after the charging is complete. Q: What is a microprocessor-controlled smart battery charger? A: A microprocessor-controlled battery charger is a device which controls all aspects of a battery charging to increase the charging rate and lifetime of the battery. Basically, these chargers collect all necessary information from the battery and adjust the charging current and voltage based on this information. This approach enables the charger to charge your battery quickly, and completely. In addition, a fast intelligent charging doesn't affect working parameters of the battery and its lifetime. 1. Tips for Choosing the Right Car Battery Charger, DoItYourself.com. 2. Automotive battery, Wikipedia. February 26, 2017. 3. Car Battery Chargers Buyers Guide, Halfords. 4. Selecting the right battery charger, RACQ. 5. 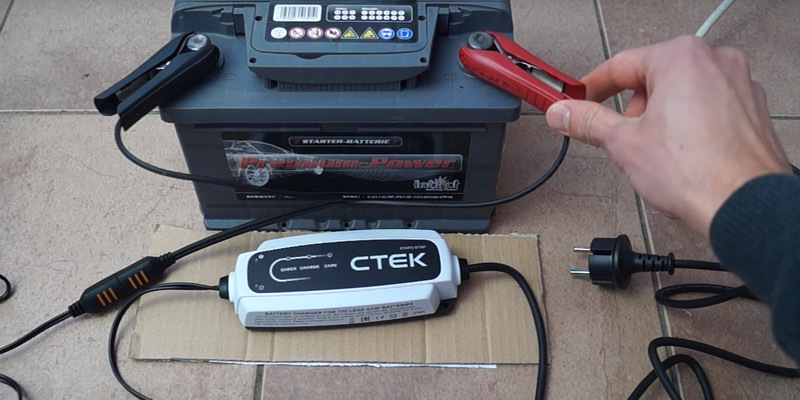 How to Use a Car Battery Charger, HowStuffWorks. 7. Using a car battery charger, How a Car Works.